Here is a healthy and quick snack recipe. No need to deep fry or soaking required. Thinking of kids, intake of any leaves is a hard time with them. This recipe would help kids to learn to like spinach. Since this contains egg, cheese and spinach, it makes this a healthy recipe for all and easy to prepare with in no matter of time. Recipes such as this comes in handy when unexpected guests drop by and you are struggling to find to prepare something within less time but finally end up by serving frozen items or junk food. This Spinach Cheese Balls recipe will make you feel guilt free by not having to serve unhealthy food or deep fried ones. Clean, wash and trim the fresh spinach leaves. Place the sauce pan on the stove, no need to add oil. Add spinach leaves and salt to cook it with low flame by covering the lid for 3 to 5 minutes. Once leaves are cooked turn the stove off and keep aside to cool down. Now squeeze the water from cooked spinach and transfer to mixing bowl. Add eggs, cheese, herbs and bread crumbs. You can even add pepper and if required add salt after checking. 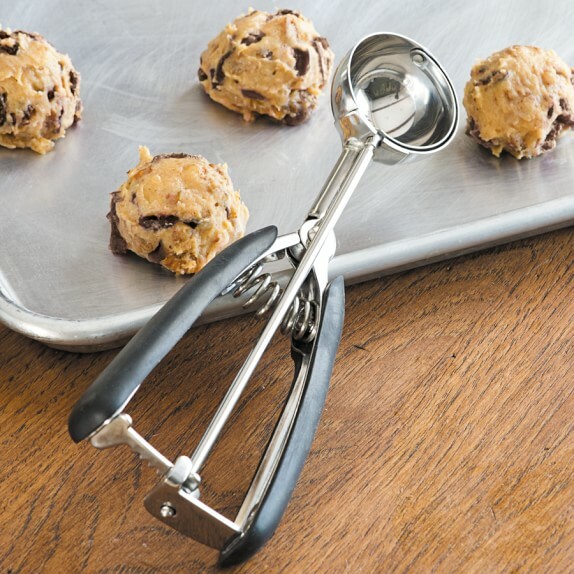 Mix all the ingredients to form like a batter, with that batter you should be able to make balls with your hands or cookie scoop to avoid the mess. If you see more moisture and are not able to make the balls, slightly add more crumbs until to form balls out of the batter. Place the spinach balls on a cookie tray covered with baking paper. Now bake this balls at 180 c for 15 - 20 minutes or until turns to golden on the top. Serve immediately or cold in lunch boxes as a snacks for kids. This recipe can be served with dippings of your choice like pesto, hummus or ketchup. Frozen spinach can also be used for this recipe, if you are in a rush. Defrost the frozen leaves in boiling water before using. Preferably, lemon size balls is good enough to bake. Bigger balls needs more time to bake. Before hand prepare the balls and place this into a plastic box and freeze. Defrost 1 hour before baking them. Perfect snacks for kids, it contains Calcium, Carbohydrates and Vegetables.